Call it a reminisce of Princess Diana’s fashion or overtly feminine style returning in vogue, polka dots are here to stay. Check out Nia's looks! Fashion, off late, on and beyond the runway has gone spotty. The 80s-esque fashion is back with a fresh wave, making way into our wardrobe only to hang around from spring to summer and day to night. Call it a reminisce of Princess Diana’s fashion or overtly feminine blood being injected into this stream, polka dots are here to stay. Catwalks are proof, the staple mini polka-dotted dress is no longer the luxury of the spotted. Off the ramp, our homegirl Nia Sharma has been providing a master class on how to pull off the polka dots design. 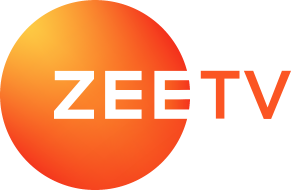 Gifted by her grandmother when she was young, the ZeeTV actress still fits in the dress. Moreover, the fashion is very much in trend even today. In fact, the sleek number works for a brunch with your girlfriends as much as it does for your dinner date with your loved one. Throw a pair of sunglasses or the shiny gloss with heels to round out the look. There is nothing like ‘too much of spots’ when wearing polka dots. White and black is pretty classic and a staple in the range, but to stand out with her regular dress, Nia put on a super cute headband. The matching eye makeup in partnership with the band breaks the monotony of the outfit and announces her arrival too. Fun fact: This is a six-year-old dress that Nia is wearing (she hasn’t grown by an inch) and girl, you have all our envy. Because the dress comes with a matching belt, we love the fit and flare look it provides to the entire outfit. A red pout and headband are the perfect accessories! 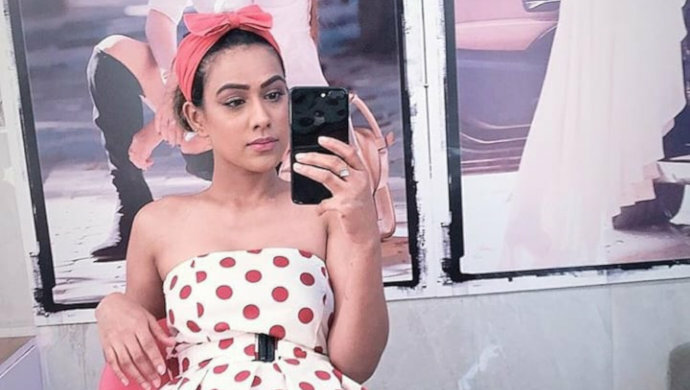 The Minnie Mouse fashion has surely been revamped under a fresh fashion microscope and Nia Sharma is surely leading the trend to its style glory. Both are here to stay, to sum it up the best. In the meantime, catch Ranveer Singh and Sara Ali Khan’s latest blockbuster Simmba on ZEE5now!